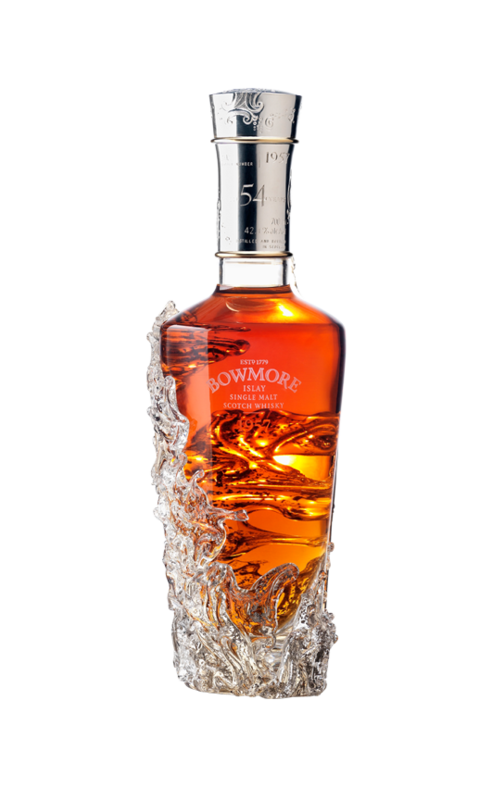 In October 2012, we released our oldest ever single malt scotch whisky - the exceptionally rare Bowmore 1957, 54 Year Old. Distilled in 1957 and bottled in 2011, this marvel has been lying in wait in the finest oak casks for more than half a century. With only 12 bottles in existence, not only is this the oldest whisky we have ever released, it is also the oldest Islay single malt scotch whisky ever released.